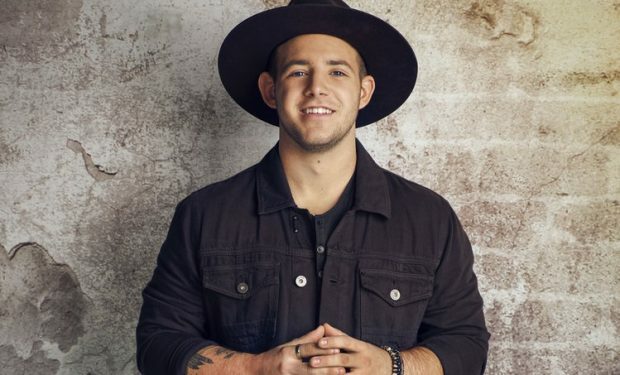 The North Carolina-based singer Kameron Marlowe has that special something — The Voice fans and thieving coaches like Adam Levine can agree on that. (Levine stole Marlowe despite having a talent-packed team already; the Maroon 5 frontman just couldn’t let Kameron go.) Working in an auto parts shop and as a worship leader, Kameron fits the formula Voice producers really like — a little hard luck (his mom has a back problem), God-driven, and up-by-the-bootstraps. But none of that background stuff, however compelling, really matters when the performers start singing — they either deliver or they don’t. That’s what drives the show — when the performers transcend their backgrounds, not when they linger on them. TVLine called Kameron’s performance of “I Ain’t Living Long Like This” — a song many saw as a needed return to his country roots — as “vocally solid.” But others see more than mere solidity in Kameron’s strong vocals — they hear wisdom beyond his years and a tone that carries it with character. Kameron also brings a notable and likable modesty, which works for him as a singer. And his stage persona is etched with gratitude, something you also see in his tweets (see below). This is a young man with just a couple thousand Twitter followers — but he treats then like a big army of support. It’s working for him. He thanked his great “fan base” twice in ONE tweet! 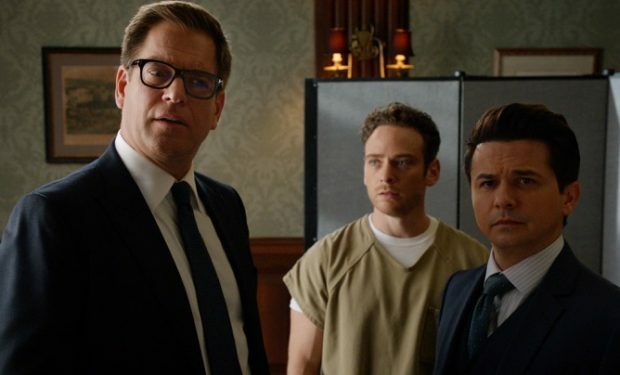 Who Is Bull’s Pro Bono Client Chris Coleman on ‘Bull’?